VISTA, Calif., Sept. 14, 2015 /PRNewswire-USNewswire/ — Dr. Bronner’s, family-owned maker of the top-selling natural brand of soap in North America, is proud to support the 100 Wave Challenge on Sept. 19 to raise funds and awareness for the important work of the Boys to Men Mentoring Network, a San Diego-based nonprofit that engages men to improve the lives of boys at risk. On Saturday, Sept. 19, hundreds of surfers will hit the water at Mission Beach to support Boys to Men (BTM) and help boys become good men. Pro-surfers such as Shaun Tomson and Damien Hobgood are also supporting the event. The goal is for each surfer to raise $1,000 for BTM and attempt to catch 100 waves in 12 hours. 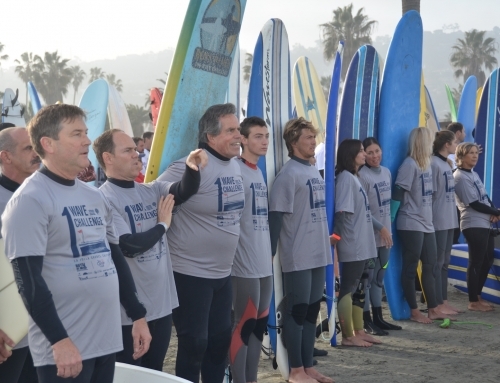 So far Dr. Bronner’s, which will have a team for this year’s surf-a-thon, has raised over $25,000 for this great cause. “Dr. Bronner’s is proud to support this amazing community initiative,” says David Bronner, CEO of Dr. Bronner’s. 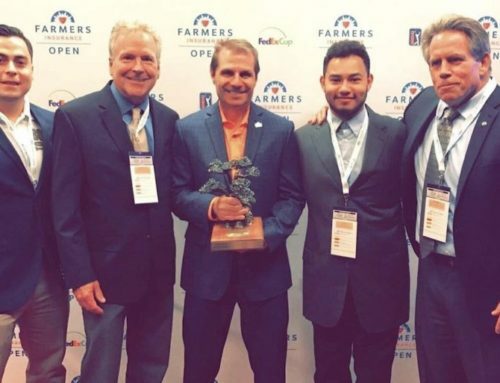 “Not only is surfing for a good cause a ton of fun, but because of the success of the 100 Wave Challenge, Boys to Men has tripled in size in the last two years and 600 at-risk boys around San Diego now have good, positive role models in their lives,” continued Bronner. Launched in 1996, BTM helps to keep young men out of the criminal justice system and to improve their access to higher education. 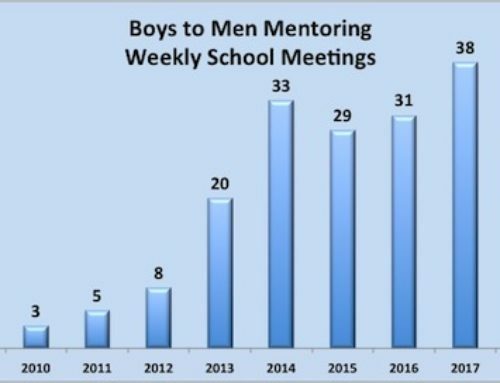 It also provides boys a place where they can hear other boys and men tell the truth about the problems they face and a community where boys know they are not alone. 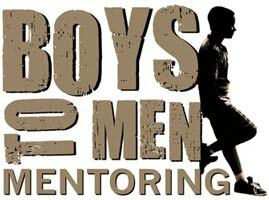 BTM has mentored over 6,000 boys and has trained mentors in 24 states. Dr. Bronner’s commitment to community betterment and social justice, as well healthy and sustainable agriculture, animal and environmental protection, corporate accountability, and consumers’ right to know is part of the company’s mission to put into practice the social and ecological principles that inform Dr. Bronner’s philosophy printed on the company’s iconic soap labels. For further information about the 100 Wave Challenge, please visit: http://www.100wave.org.